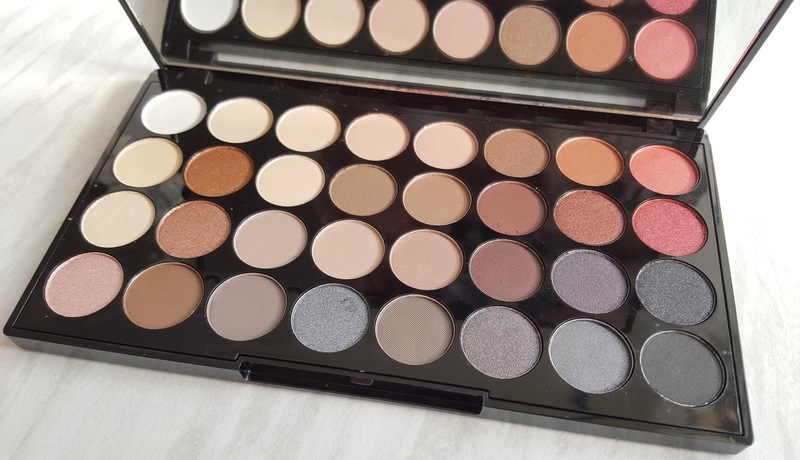 Following the popularity of the original Flawless palette, Makeup Revolution decided to add flawless 2 to it's ever-extending eyeshadow collection. Inside is a mix of nudes and smokey-eyed shades, and matte and shimmer. 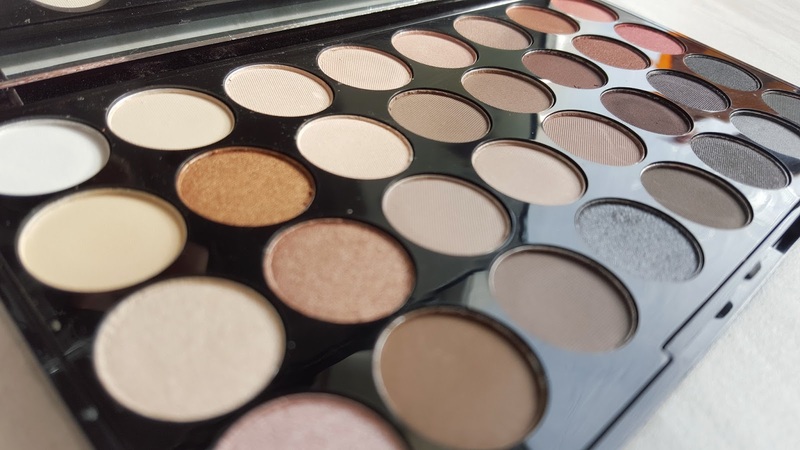 The palette it's self is it's typical, durable packaging with a built in mirror, making it easy to use for travel purposes or packing in a good-sized handbag. I can't complain about anything on the palette - Makeup Revolution eyeshadow palettes are and always will be a weakness of mine. 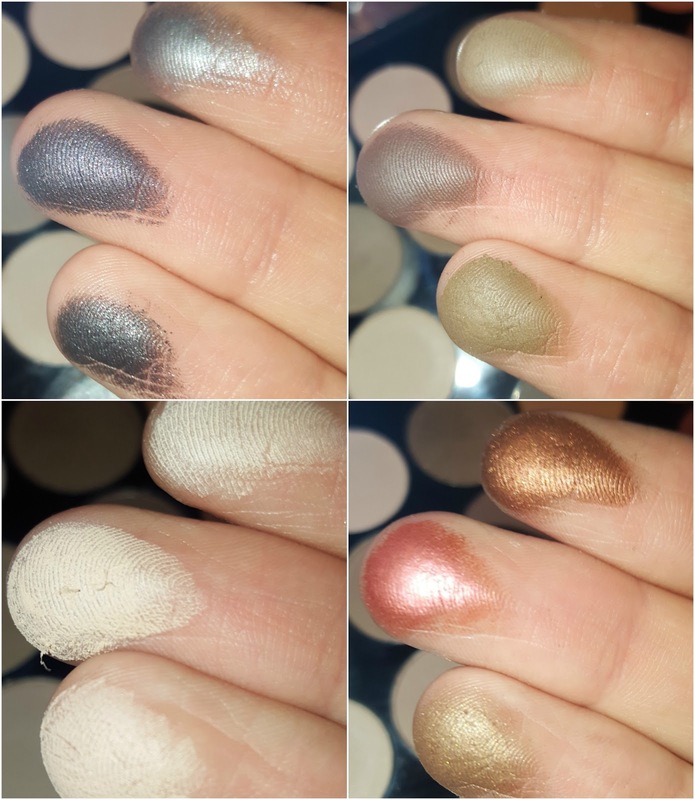 I feel like the formula on the shades have somewhat improved and the pigmentation of the lighter shades is so much better than they use to be. The shades blend easy and are long wearing. Flawless 2 is available on the Makeup Revolution website (who deliver worldwide) for £8. Keep an eye out for Flawless 2 coming soon to Superdrug stores!